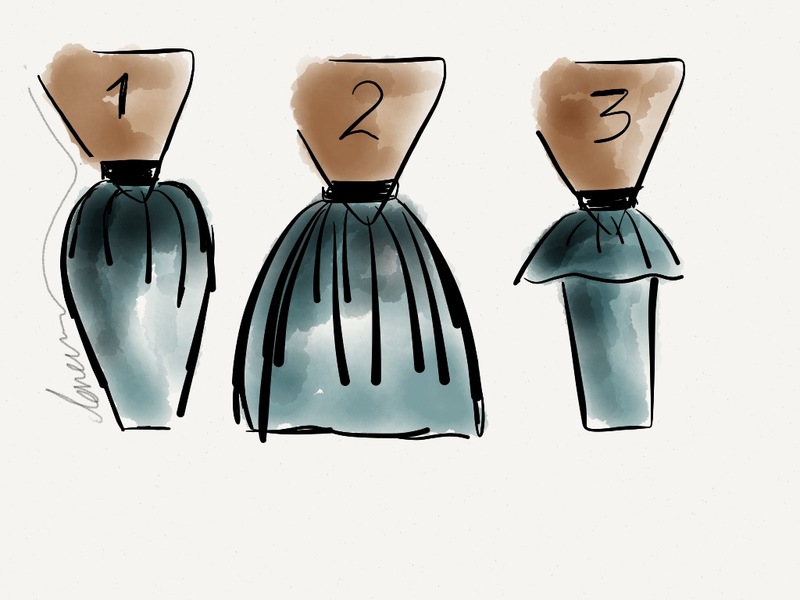 Dressing Up: What’s your body type? Ever wondered why that dress you saw at the mall looked so gorgeous but it didn’t look good on you when you tried it out? Well, all I can say is, shopping would have been easier if you know your body type! Dressing according to your body type helps you improve your look with only a minimal amount of effort. But of course, before you can choose the appropriate clothes for yourself, you need to know your body shape first. If you have a tape measure or know your exact measurements, use this link. http://www.shopyourshape.com/ If you dont, you can also use the same link. You have an option there. Choose the one that’s on right. Body type varies from person to person. One must keep in mind however, that body types does not depend on your weight and size. Its all about proportions. You can weigh 200 lbs and still be an hour glass figured woman. Now, There are different types of body shapes, but I’ll narrow them down into 5. The pear, Inverted Triangle, Rectangle, Apple, and Hour type figure. Let’s talk about the First type, The Pear Shape.This body type is the one which I believe I have. Pear shaped appears much wider at hips than shoulders, with waist indented. Women in this category have slim arms and shoulders as well. Celebrities under this category are: Jennifer Lopez, kelly-clarkson, Kim Kardashian, Shakira, Tyra banks, and Christina Aguilera. I know, I know, too gorgeous to be true, right? Im starting to feel better now, especially that I have this body type. I have hope! Haha. I actually thought that these celebs have an hour glass figure, but I was wrong. The internet doesn’t lie. haha!. Anyway, notice that these celebrities, although they have big bust, their thighs are round, and their hips are large and appears to be wider than their upper body. Problem areas: In this type, widest part appears below the waist area. Around the hips and thighs. In my case, my thighs are noticeably large (its the first thing that people notice when I walk around -_-) and my hips are wide too. So I’m pretty sure I fall under this category. haha. How to dress: Because a pear shaped woman’s problem area falls under the waist down, you would want to wear something that would look less bottom-heavy. Wear clothes that draws more attention to your top half. 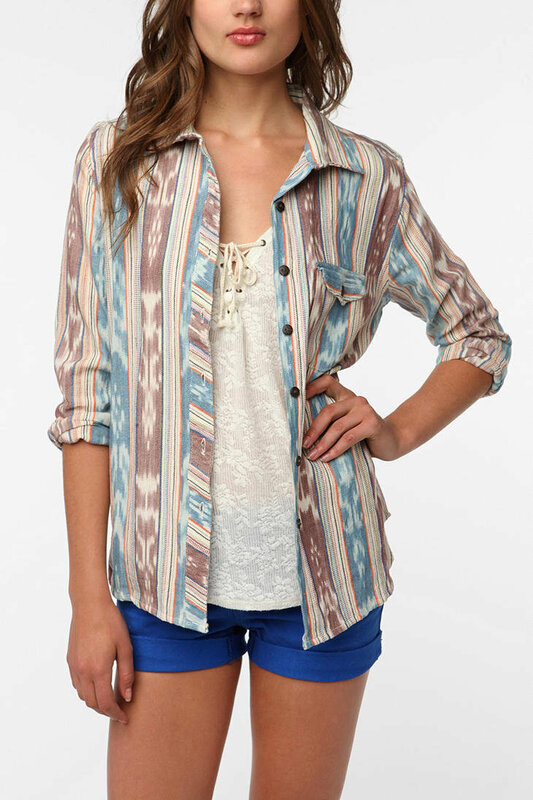 Wear tops with cute prints and interesting details around the neckline. Wear dark colored bottoms to make an illusion that they are skinny.When it comes to jeans, flared bottoms are suggested for this body type. Stay away from side pockets or anything that adds dimension to your problem area. In my case, I find it helpful when I wear heels. Because im only 5ft 3in in height, my thighs looks slimmer when I wear them. Thus, giving a little solution to my problem area. 🙂 plus I look taller too! Jackets, cardigans, blazers, etc. Make use of them. Jackets usually gives more structure to the shoulder area which balances the appearance of your wide hips. And with dresses, you can play around with belts. (This is the trick that I always use. Haha) It will help make your waist look slimmer and draws less attention to your thighs and hips. 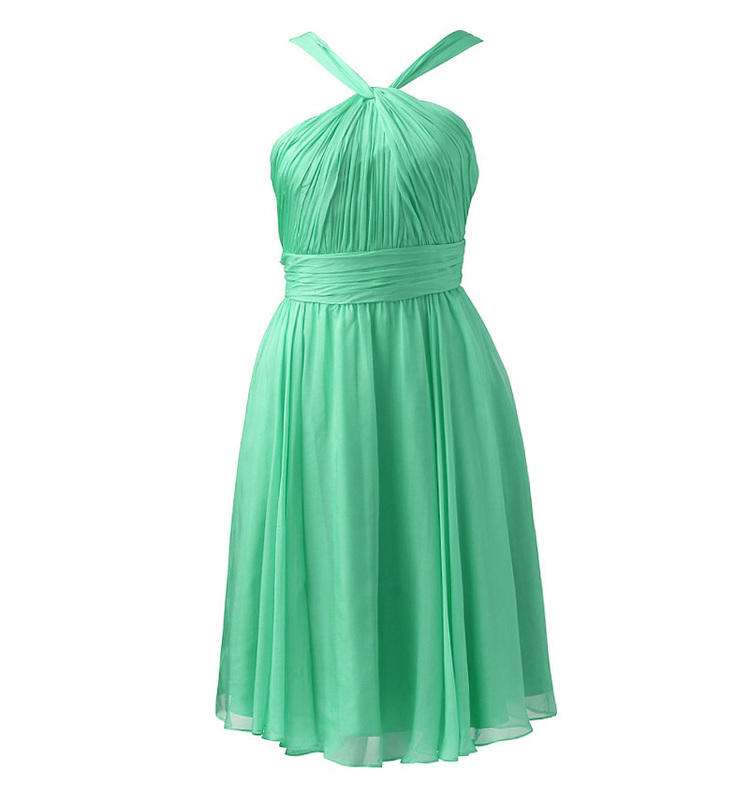 Look for dresses that is tight around the waist area with A-line skirts. You will look great in it! Expose those shoulders! Your shoulders are your best asset when you are a pear shape. Show them off by wearing off the shoulder tops that expose one or both shoulders. 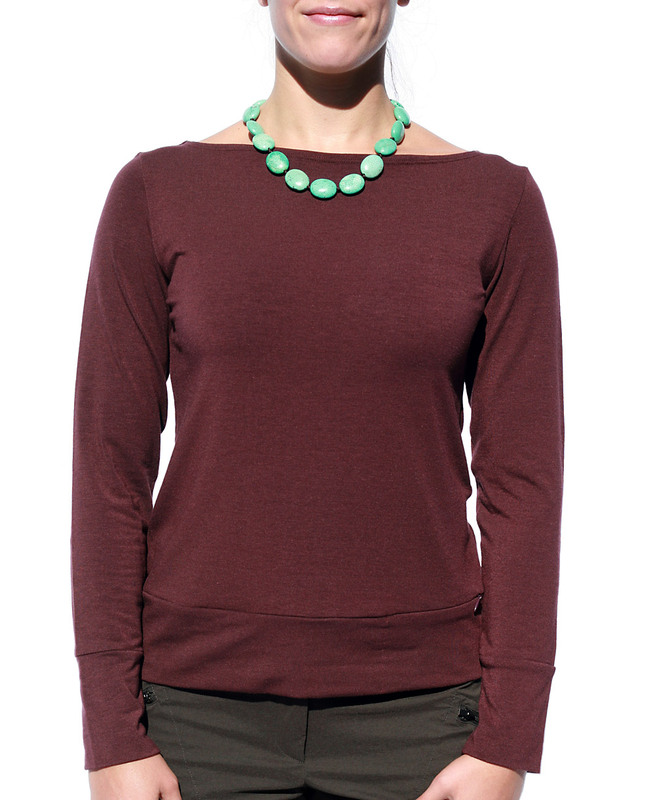 Boat neck tops are great too! 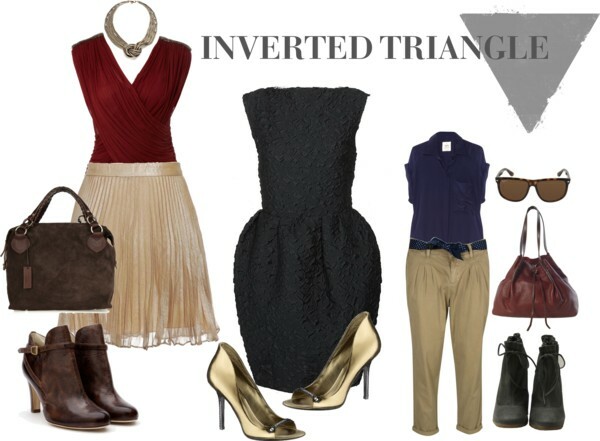 The Inverted Triangle. Basically, this is the opposite of Pear shape. So this one is much wider at shoulder than hips, with waist indented. Overall appearance of extremely broad shoulders relative to waist and hips. If you fall under this category, your hips are slimmer and you may have flat bottom and slim legs. Problem Areas: Women in this body shape have a noticeable large upper body. Not much shape on the waist, back is wide and bust is full. How to dress: Falling under this category means that your legs are your best asset. You have slim legs (which I hope I have haha) which is great! However, your upper body looks heavy and so our goal here is to create the illusion that your lower body is proportioned to your upper body. You can achieve this by choosing clothes that will add more volume to your hips and thus creating a more defined waist. 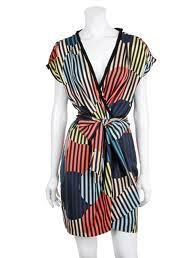 You can look for dresses or clothes that have feminine cuts in the shoulder line look for details that will soften your shape. You’ll look great in a button down shirt . Keep the shirt collar open and layer under a tank top. Tulip, pleated and peplum skirts are also great. 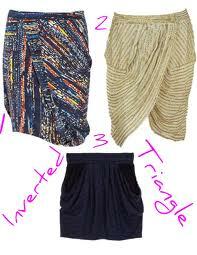 Flared bottom pants would also help to give volume in the lower part of your body. 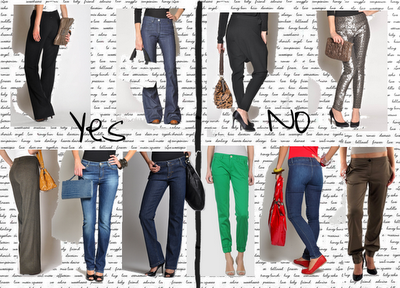 Choose pants with pockets to give the illusion of having wider hips. Do not wear skinny jeans or oversized sleeves or jackets and cardigans which defines your shoulders more. Rectangular/Straight Shape. This body shape is what most models have. This particular type appears approximately equal visual balance between shoulder and hip with waist slightly indented. This body type is also known as the ruler, tube, the banana, and the straight shape. Celebrities under this category are Anne Hathaway, Nicole Kidman, Cameron Diaz, etc. Problem areas: Rectangular shaped women has a slim, small frame and a little athletic in shape. Waist is the problem with this type. Because it has little definition, meaning you don’t have the curves to show off. And because of that, you might look heavier or shorter than you really are. But the good thing is, when you gain weight you gain it everywhere and you lose, you lose it everywhere too! How to dress: Rectangle shapes are not very curvy, so the main goal here is to create a good definition around the waist and add more width to the upper and lower part. Thus, creating an hour glass figure. Blazers with shoulder pads gives your shoulders a wide appearance, giving you a nice upper body shape. For a more curved look, wear dresses that draws attention to your bustline and gives more curves.Try dresses with symmetrical patterns. 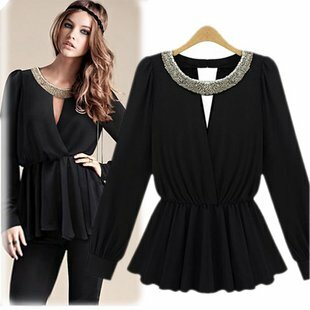 Low vertical necklines such as V-neck and U necklines would look great as well. Dresses with A-line and peplum skirts are also advised. For pants, flared legs are good. It will make your hips look wider. But if you prefer wearing skinny jeans, make sure that you’ll pair them with bright colored shoes to avoid making you stick-figured looking. Apple Shape. Women of this shape are usually fuller around the middle. They’re usually larger breasted and their upper arms and shoulders are broader as well. Their legs tend to be thin and their butts tend to be flat. Celebrities under this shape are Drew Barrimore, Jennifer Hudson, Catherine Zeta-Jones, and even Fergie belongs in this category. Problem areas: Undefined waist or little waist definition plus narrow hips are the problem in this category. Rectangles also have a less defined waistline, but the apple body type is curvier and rounder all over. It is also almost similar to inverted triangle, however, the mid section is wider and fuller, thus giving you a heavy appearance. 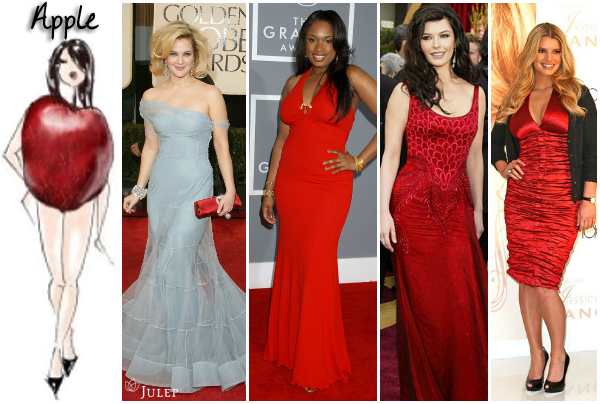 How to dress: Apple shapes have slim legs and arms which makes it your asset. However, you also need to balance it with the rest of your body. 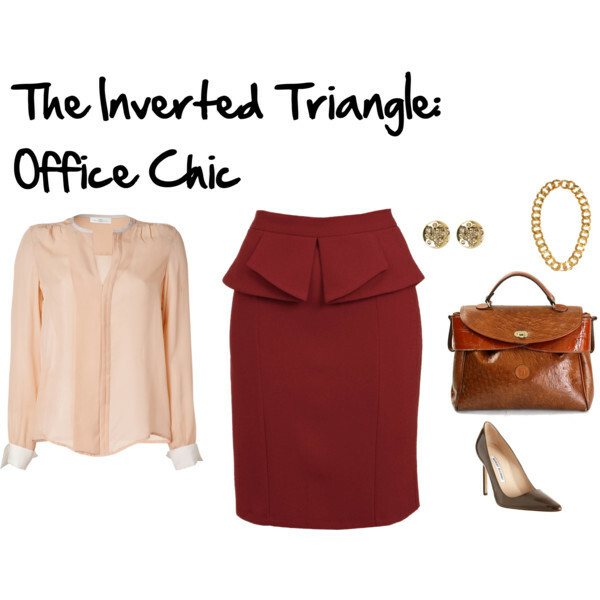 You share the same closet and outfit strategies as Rectangles which is to trim and define your waist. Again, do the belt trick. It always works. But it is recommended that you choose the wide ones, not the skinny belts. 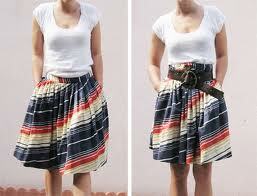 If you don’t have wide belts, choose the widest among your skinny belts. You should add more volume and structure to your hips. 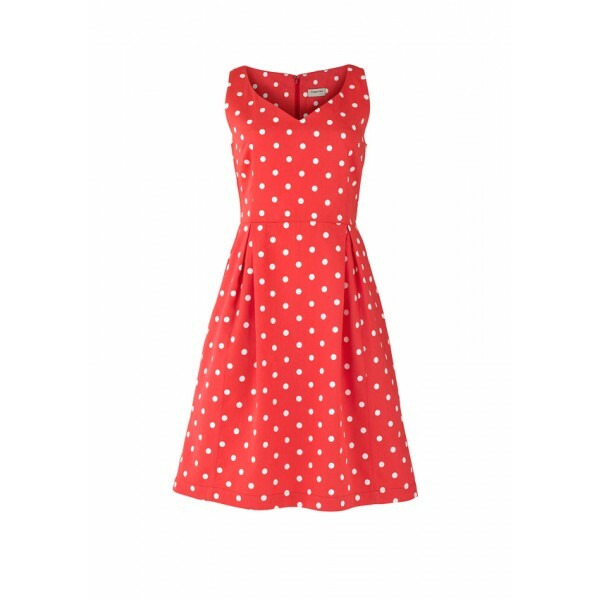 Prints, full circle skirt, and bias cut skirts would look great on you. 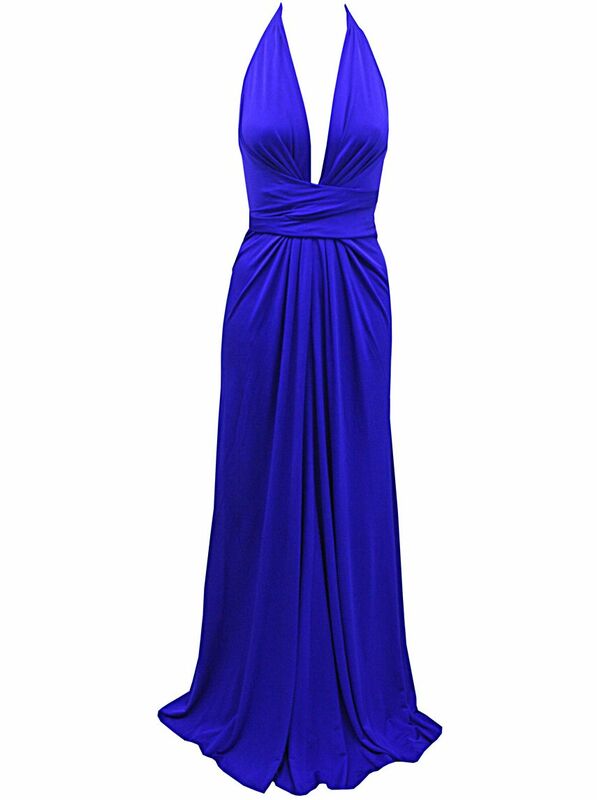 Just like the rectangle shape, Low necklines such as v-necks are flattering on your body frame. 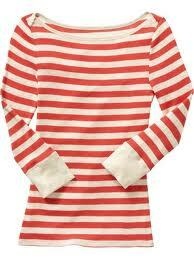 It draws the eye attention at the middle of your body giving the illusion that you have a slimmer torso. 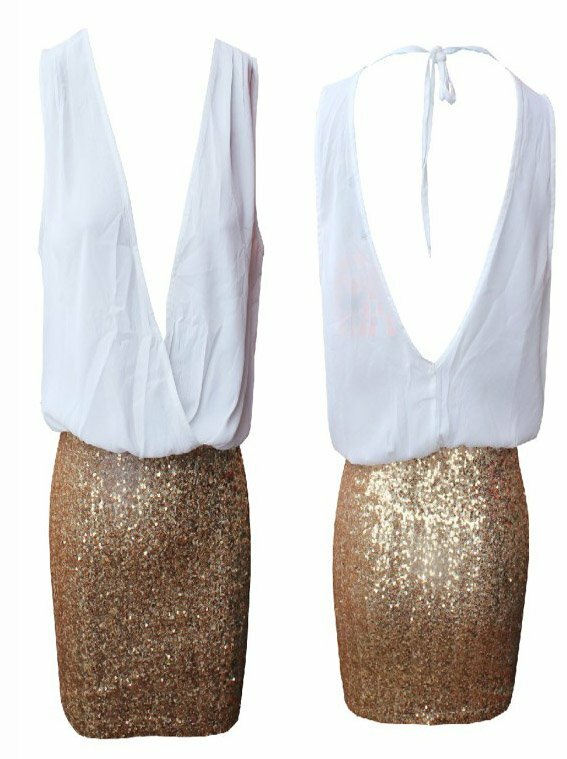 For dresses, make sure that you highlight your bust to balance out your frame and to keep the attention away from your tummy. 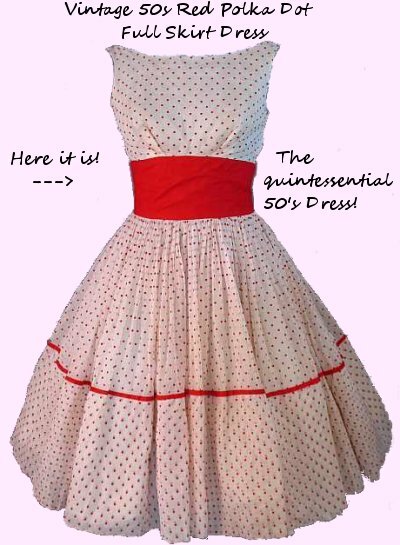 Empire waist, bias cut, and wrap around dresses are recommended. Flare and cuff sleeves would also give your upper body a better shape. For pants, skinny jeans are definitely not recommended. It will only emphasize your thin legs and your large upper body. Flare and bootcut pants are advised. Hour Glass Shape. The most envied shape. 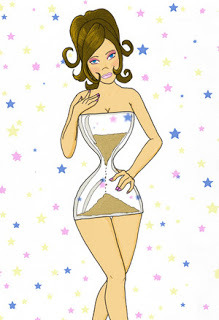 Quick trivia: Did you know that only 8.4% of women have the hourglass figure? yea, yea consider them lucky. Im so jealous. Haha! Contrary to the body shapes of most supermodels, the hourglass figure is round and curvy, with a well-defined waistline, fuller hips and bust and generous thighs. Perfect curves as what they say. Celebrities under this category Kate Winslet, Hale Berry, Salma Hayek, Scarlet Johansson, and of course,Beyonce. Problem areas: No problem areas. All perfect. .. Just kidding. haha! On a serious note, since the hourglass is considered the perfect feminine shape, only a few adjustments are needed. If you are one of those perfectly-shaped-should-be-illegal-women, well congratulations. All you need is to dress smartly and and look for clothes that will emphasize your assets. Aim to buy sheer,soft, clingy fabrics. 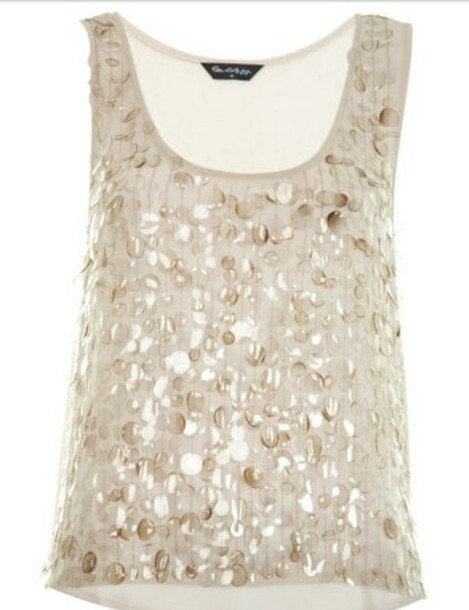 Sheer tops are on trend nowadays as it gives a great silhouette. On tops and blouses you will need to avoid high necklines like turtlenecks as they draw attention away from the waist,remember that you need to emphasize your best asset. Dresses that are fitted and one piece outfits are great as they will fit your bust and will emphasize your hips and behind. If you have taller height, jumpsuits would look great too. You can wear almost any kind of skirt. Bandage and pencil cut skirts would definitely look fab! Skinny jeans. You have the license to wear them. Time to show off your flattering hips! Fitted and tailored coats and jackets will be one of the best choices for your hourglass figure and well fitted jacket will slim down into the waist will emphasize your figure beautifully. Just make sure that you don’t hide your curves under those baggy jackets. Remember to flaunt them! Truly, only a very few people have a perfectly proportioned body. I am one of those unlucky girls. hahahaha! Thing is, don’t get disappointed with the way you look. Know what to wear and dress according you your body shape. Another thing about this body type is that you may well be somewhere between two body shapes or a combination of two. Which is alright, because there are lots of varieties to choose from. Learn how to mix and match. Just make sure that you know your combination. You cannot be an apple and a rectangular shape at the same time. That’s just weird. haha. Stay happy and pretty girls!